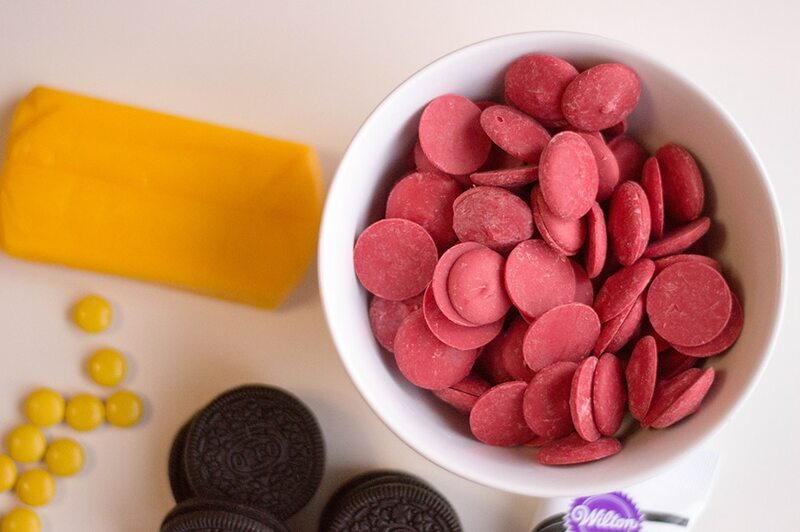 We are so excited for the Incredibles 2 movie! 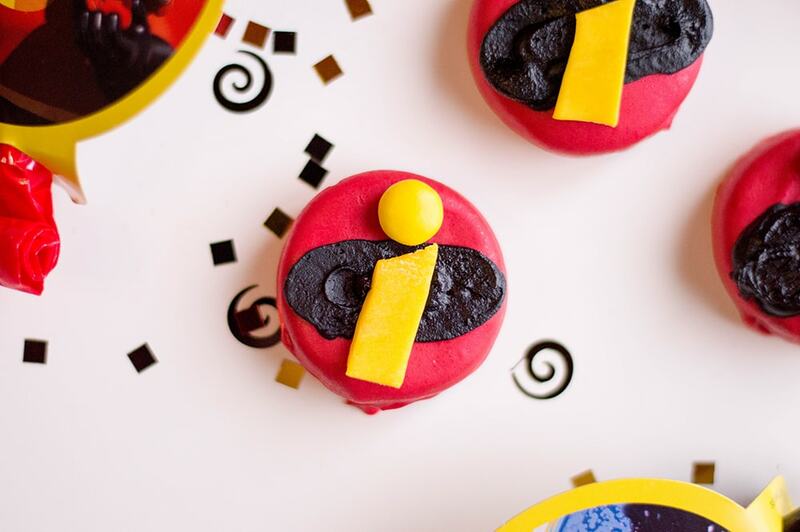 I’ve already been to Walt Disney World to experience the Incredible Summer events (check out Instagram for some pics) and loved seeing the Incredibles characters walking around the Magic Kingdom! 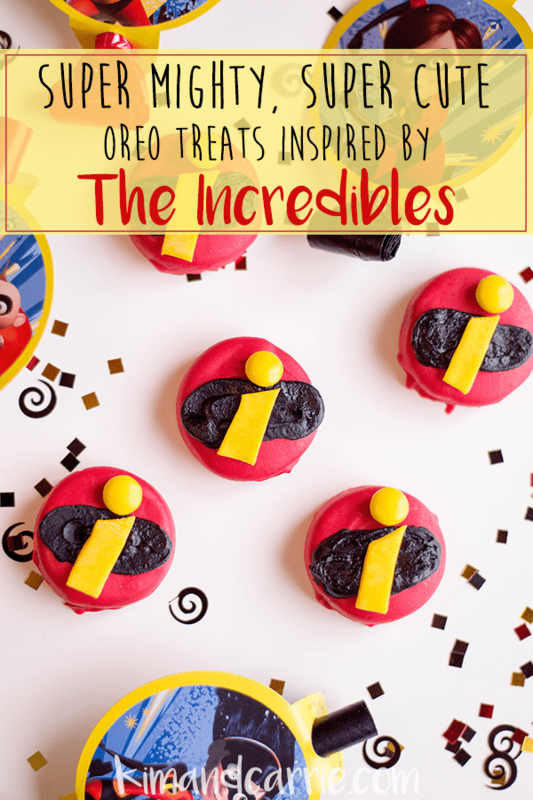 Whether your kids want an Incredibles themed birthday party or you just want to celebrate the new movie with this kid-friendly no bake snack, you’ll love these easy Incredibles treats. 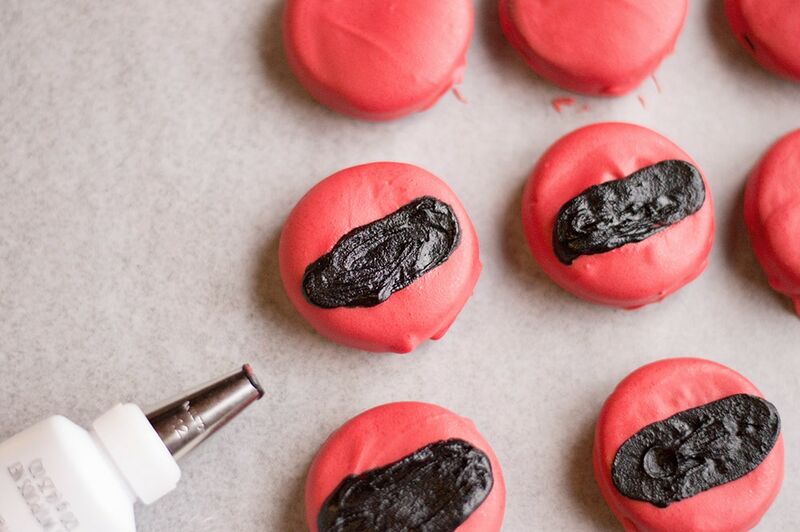 You’ll feel like a superhero when you make these adorable Incredibles treats that require no oven, no baking, and a few ingredients that you could honestly order off of Amazon right now. 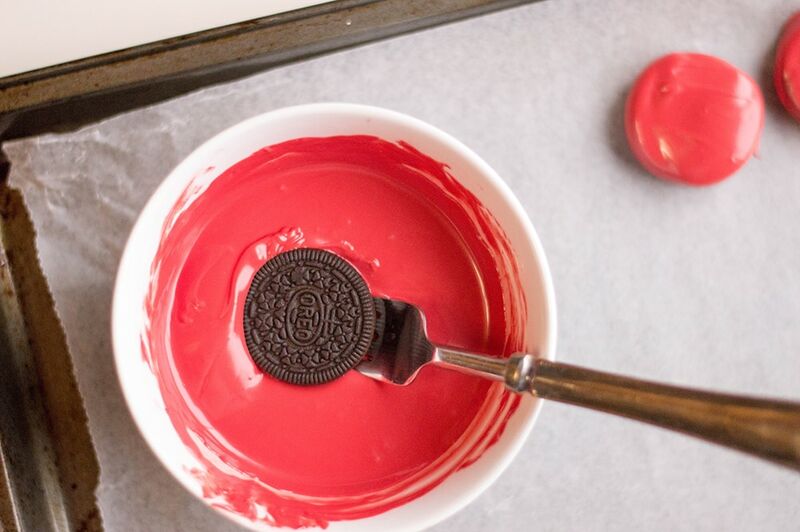 With the help of a fork, dip each Oreo cookie into melted candy and coat entirely. 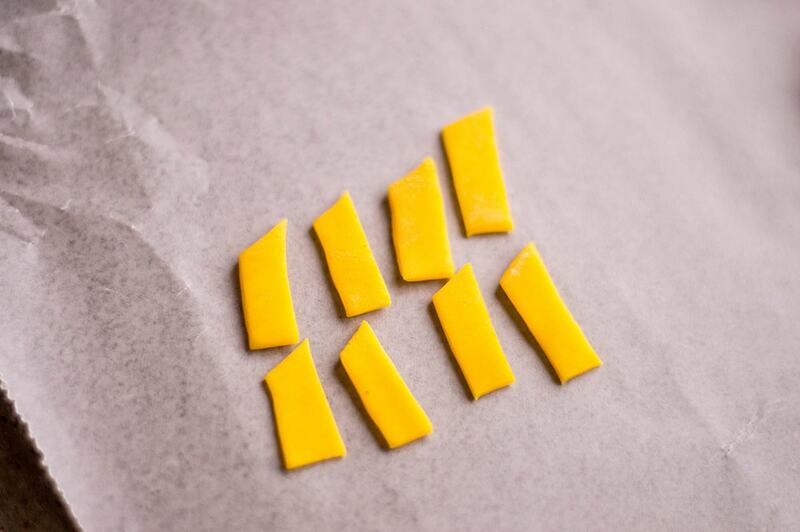 Place carefully on lined baking sheet and allow to set. 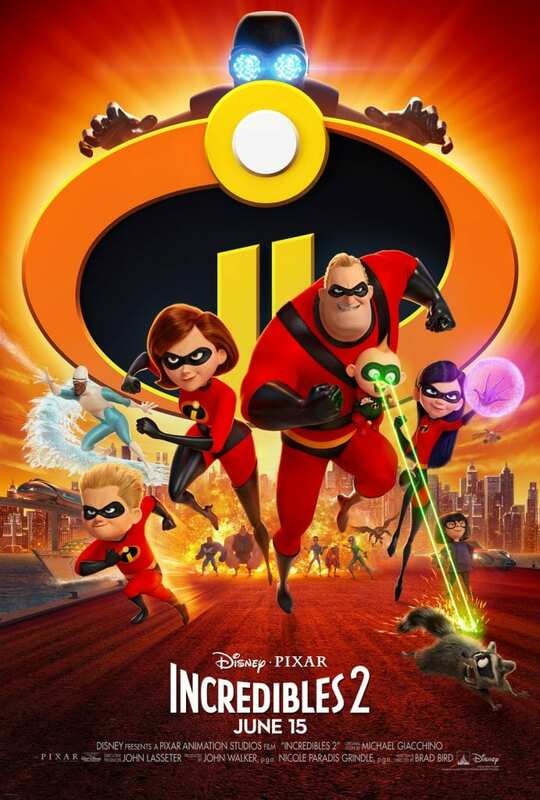 We’d love to hear what you think – Do you love the Incredibles movies? 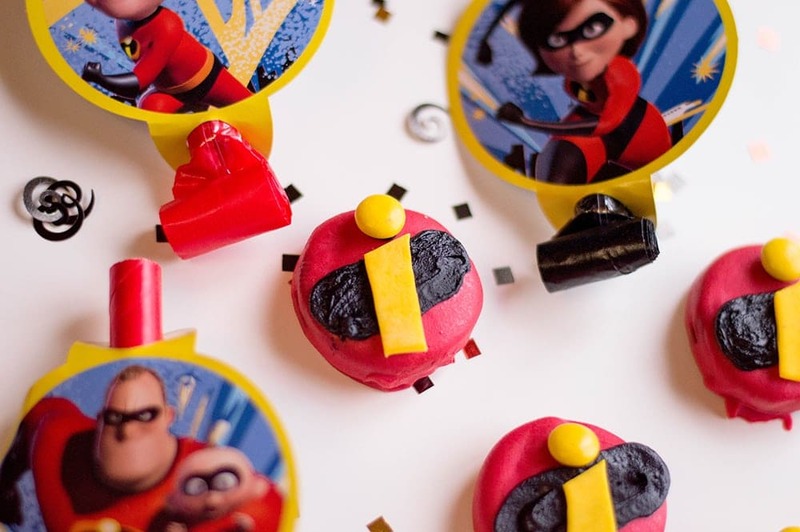 Are you planning on enjoying the Incredible Summer events at Walt Disney World in Orlando this year?